Naomi has been a Registered Nurse for over 25 years . 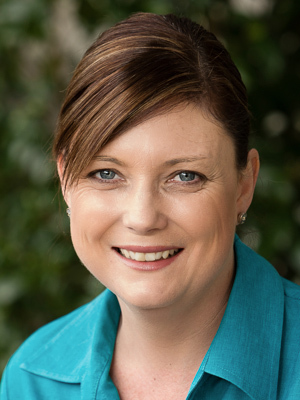 Qualified at the University of Western Sydney and clinical experience gained in Westmead Hospital .Naomi has specialised in paediatrics, palliative care , community and defence force nursing. Naomi is also an Accredited Nurse Immuniser. 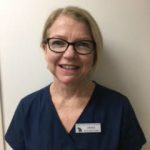 With 5 years of Practice nurse experience in Victoria and many years here at North Nowra Medical Practice, her smiling face and calm nature ensure she is a valued member of our team. Naomi is a facilitator of Shared Medical Appointments. Sarah qualified as a Registered Nurse in Edinburgh, Scotland in 1989. Previously worked as Pain Management Clinical Nurse Specialist, also has experience in surgical nursing, Child Health and School Nursing. 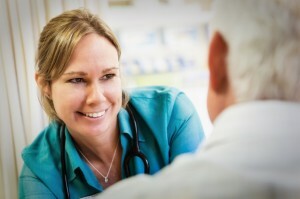 Sarah is an Accredited Nurse Immuniser. Practice Nursing is perfect for Sarah as she enjoys taking care of, and getting to know her local community. Sarahs’ Scottish accent is infectious and leads to lots of laughs. Janelle has been nursing for over 30 yrs. Janelle has worked in Surgical, Theatre and Medical wards as well as being a qualified Dental Nurse. 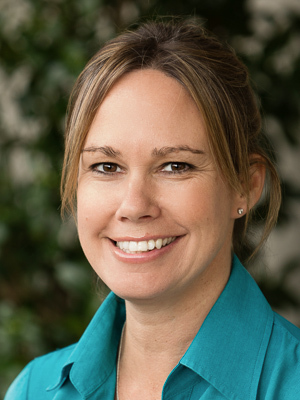 Janelle is an excellent clinician who performs daily triage, ECG’s, Immunisations, Ear Irrigation and assists GP’s with minor surgical procedures. Janelle loves to share a smile and a joke with our patients. 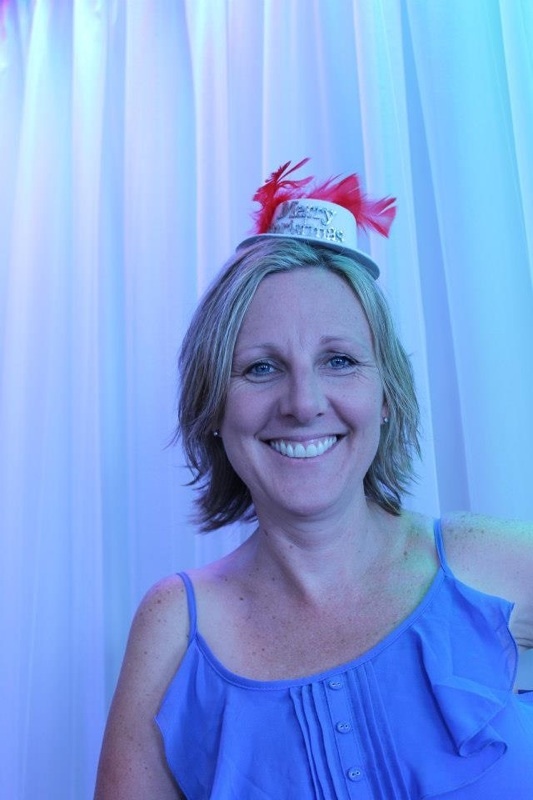 Melissa known as Mel, has been a Registered Nurse for a number of years after training at Wollongong University and working in the Childrens ward at Shoalhaven hospital. Mel also has a well grounded background as a Pharmacy Technician which assists when discussing medications with her patients. She has a special interest in care planning and enjoys teaching patients how to manage Chronic Diseases. Mel is a welcome addition to our team with her efficient,friendly and caring nature. 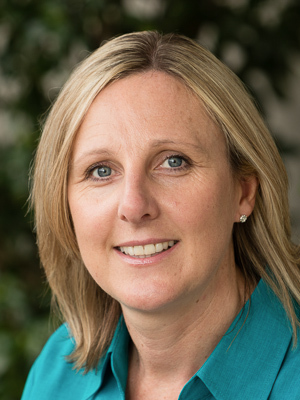 Fiona has been a Registered Nurse for 25 years working in Operating theatres and the past 7 years in General Practice in Newtown, Sydney. 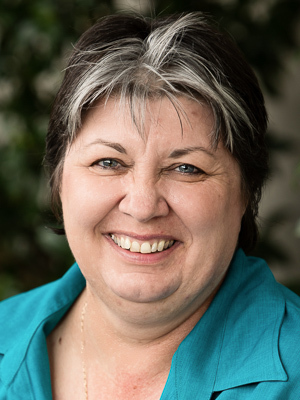 She previously trained as a Mothercraft Nurse with Tresillian and worked with Tresillian Care Hospitals and Child care units for 10 years before training as a Registered Nurse with UTS – Sydney. Her recent move down to the Coast sees her joining our practice. Fiona is a caring and friendly member of our team.